Grace and I got a nice surprise today when artist and animator, Alisa Harris, agreed to draw with us this morning … and then had the art in about an hour later. Wow! 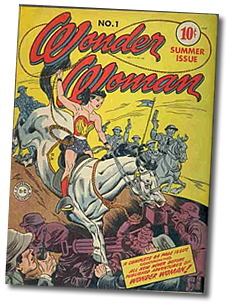 Talk about a Wonder Woman! Grace had a lot of fun drawing the Princess of Power. I chose to use a Mike Sekowsky image from an old, old issue of Justice League of America for inspiration. The Whal family has come through again with this trio of art about, well, puppy love. This is some of their best work and Maddy’s Rapunzel … okay, I can admit it. I’m jealous of this girl’s mad skills. 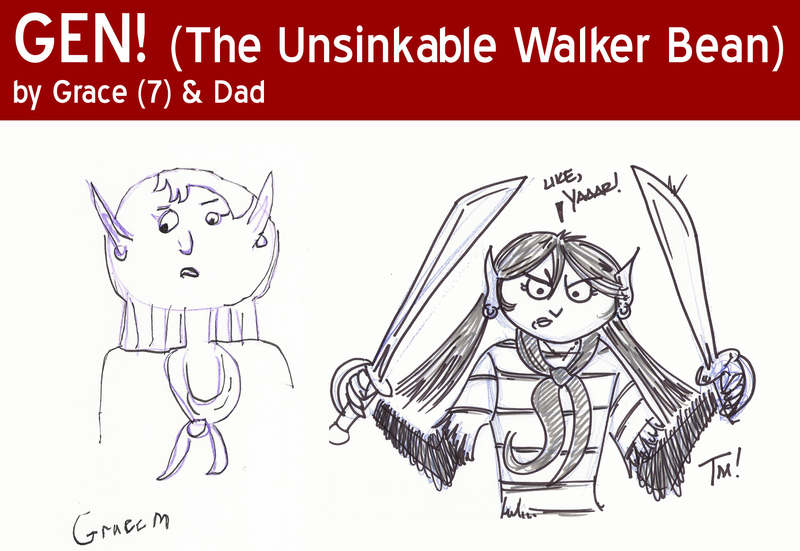 Grace and I have art up on Jon Morris’ terrific blog, Cornered!, again this week. 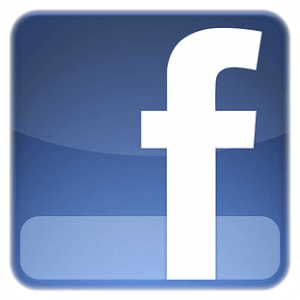 In short order, this blog has posts of original art and has become one of our absolute favorites! We decided to draw from What If #9 — the comic that gave birth to the idea that eventually grew into one of Marvel’s best creations over the last decade — AGENTS OF ATLAS! 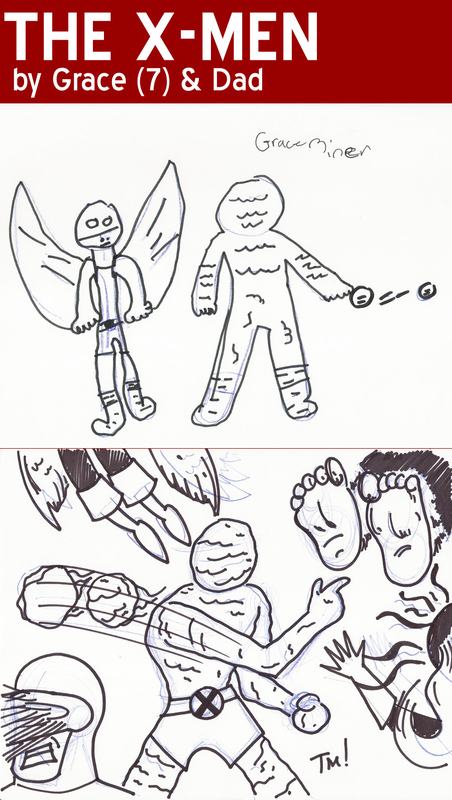 Who would resist an opportunity to draw the original, Jack Kirby Ice Man and Angel? No one, I tell you. No one! Jack — you were the man! It’s only been a few days since we received an amazing Superman piece by our new Pal, Matt Hughes, from Swansea in the UK. 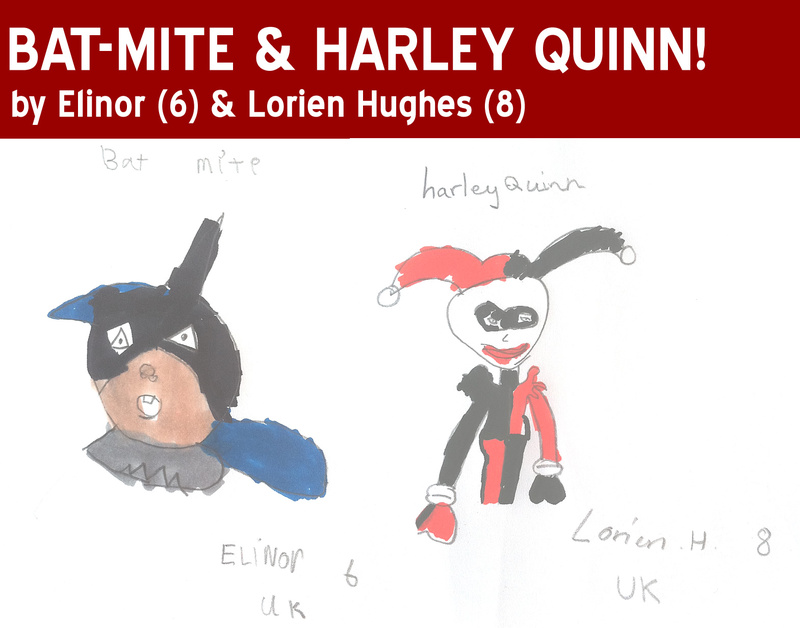 Today, we are proud to share two fantastic sketches from his daughters, Lorien and Elinor — Bat-Mite and Harley Quinn, two of our favorite residents of the Bat-Verse. Here at 5MM, we have just a little bit of a soft spot for fathers drawing with their daughters. So, keep it comin’, Hughes family! 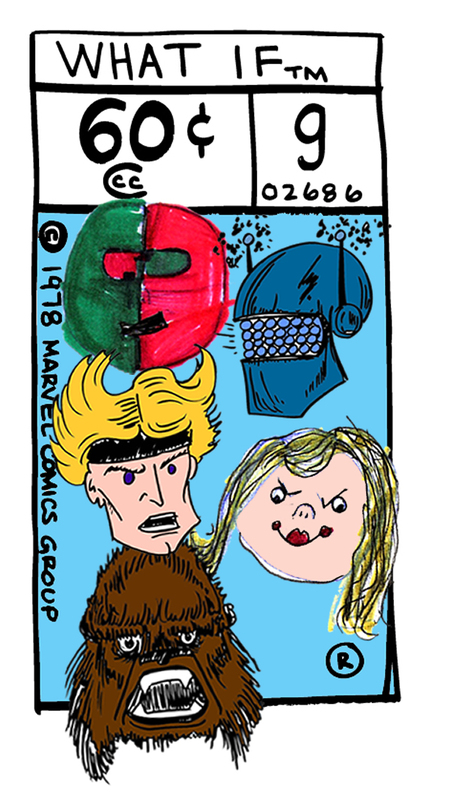 I am a couple of days late with this one, bur our trio of “besties” from Minnesota celebrated Valentine’s Day by commemorating J’onn J’onzz’s affinity for cookies. Nice work, guys! 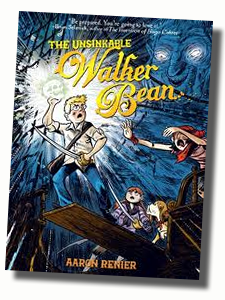 No graphic novel I read in 2010 captured my imagination like Aaron Renier’s “The Unsinkable Walker Bean.” Unlike so many comics which fit snugly into “adult” or “children’s” categories, Walker Bean is a truly all-ages book — offering something for readers of ever age, from thrilling “Harry Potteresque” adventures to beautiful art punctuated by breathtaking colors. But, what keeps the reader coming back are amazing, well-realized characters. 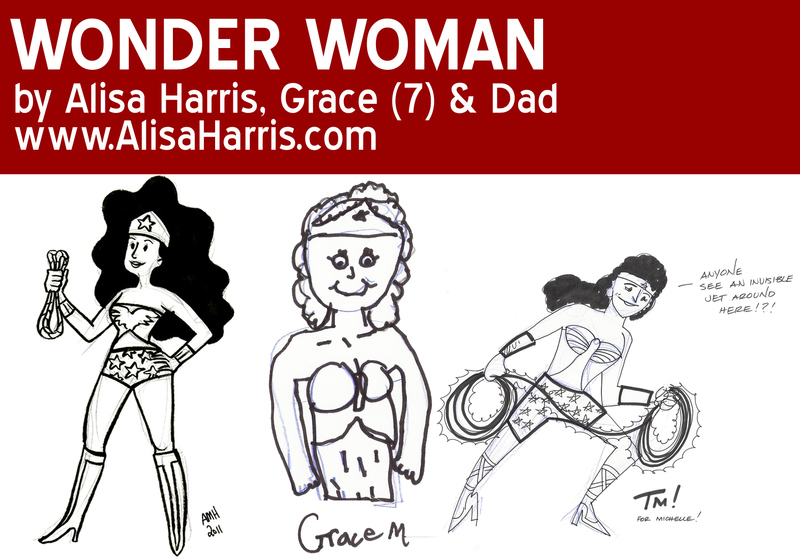 And, for a girl who has a mom with beautiful red hair, Gen, the pirate girl with two sabres, a hair trigger temper and big, wide open heart … it was a natural for Grace to want to draw her. I think Grace really captured Gen’s constant look of skepticism and aggression.